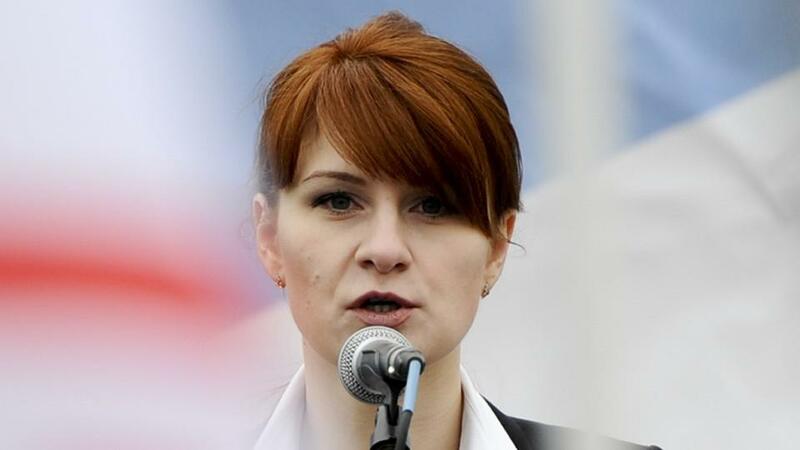 One thing the public should know about Butina is that she was not a “spy” in the traditionalin a piece published on Monday, “If I’m a spy, I’m the worst spy you could imagine.”) Her job, if the allegations are true, was to use her wits to gain access to organizations and individuals of particular interest to Moscow and to provide information to the real spies who might leverage that knowledge to promote Russia’s agenda. Another thing to know about her is that, whether by training or accident, she was spectacularly successful. Her handlers could not have imagined that she would be able to establish a working relationship with the National Rifle Association, pose for pictures with prominent politicians, and even ask foreign-policy questions of Donald Trump when he was a presidential candidate. The Russian gun rights activist had sought to establish back-channel ties between the Russian government and leading U.S. conservative groups, including the Trump campaign and the NRA. Erickson has pleaded not guilty. An attorney representing him told NPR the charges are "unfounded" and "will be met with a vigorous defense."